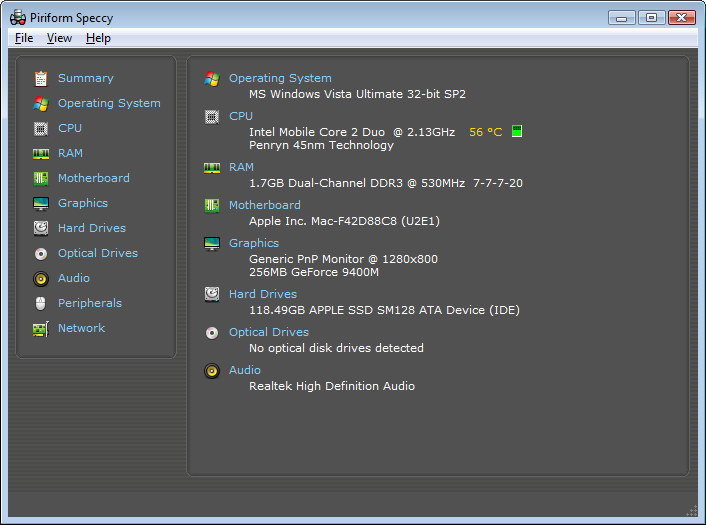 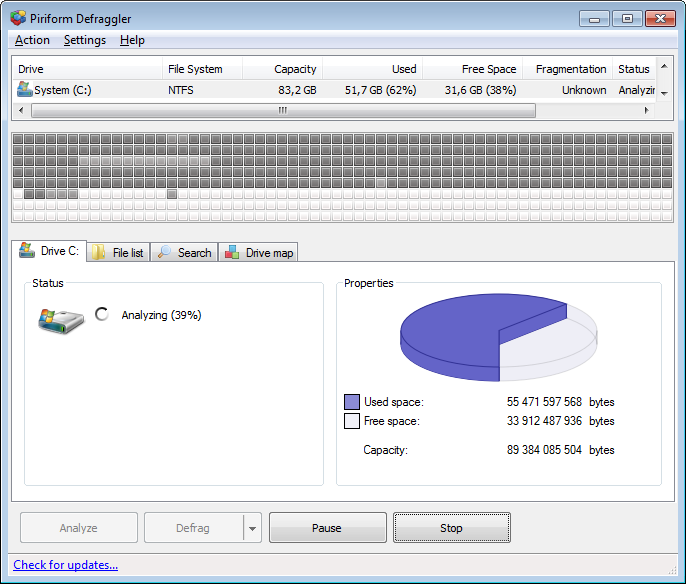 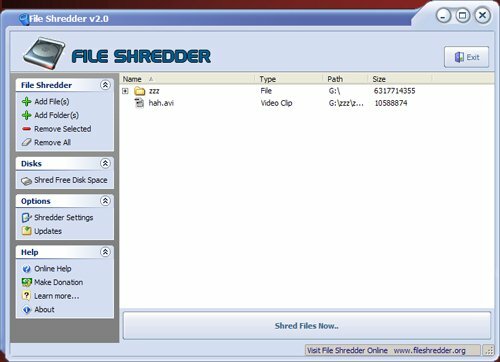 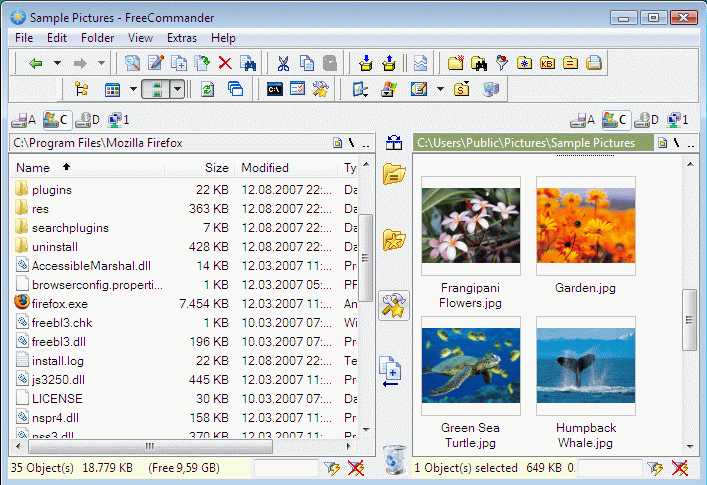 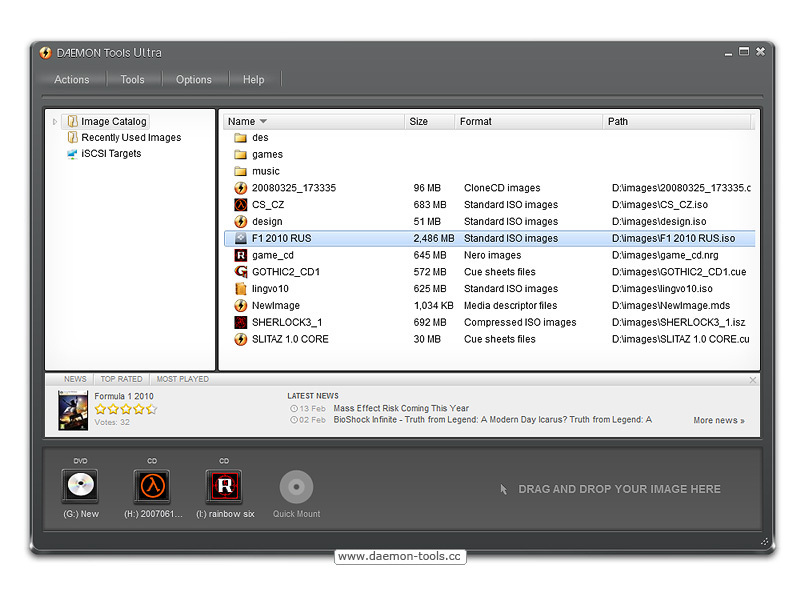 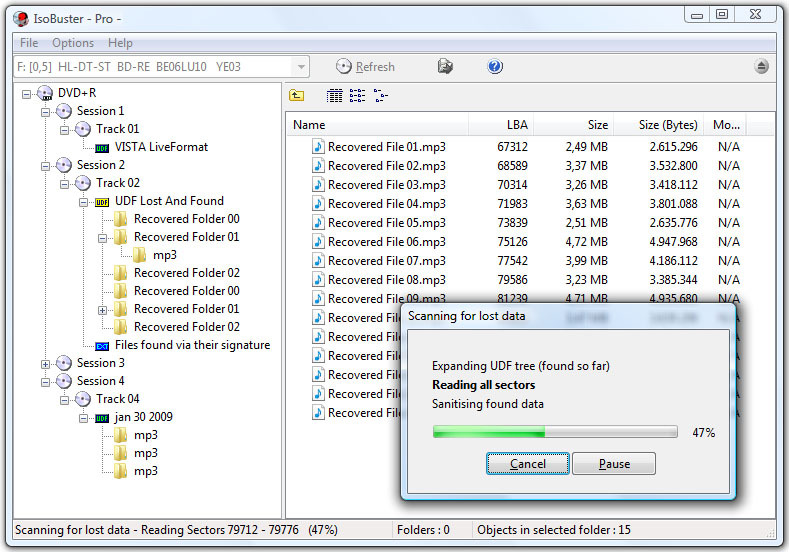 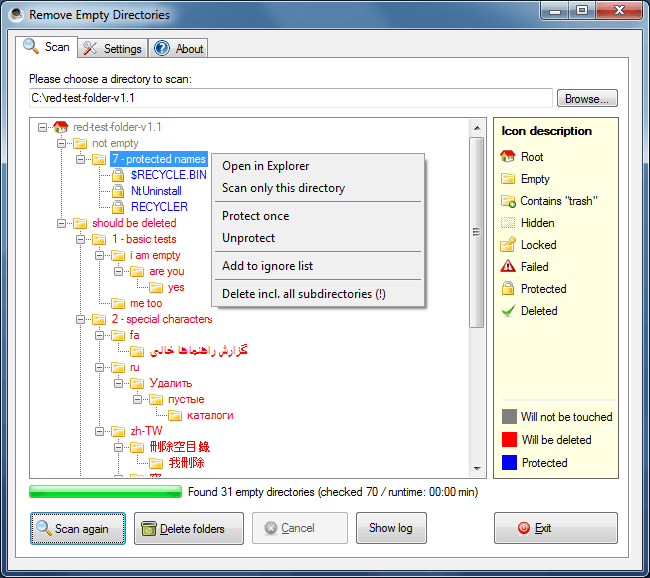 The perfect tool for hard disk, folder and storage analysis. 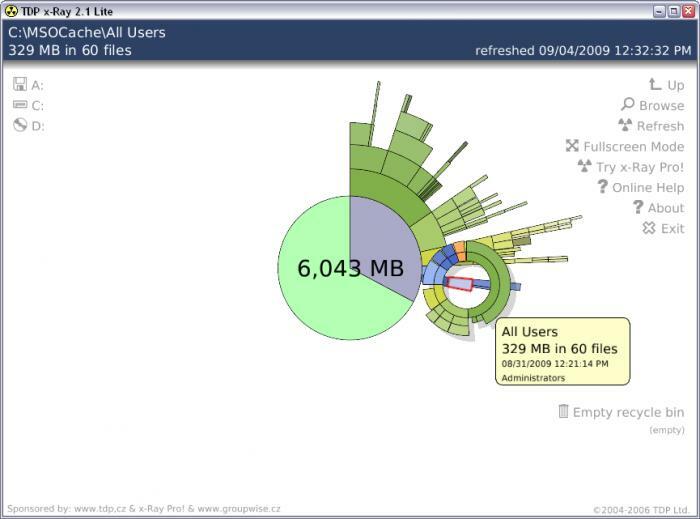 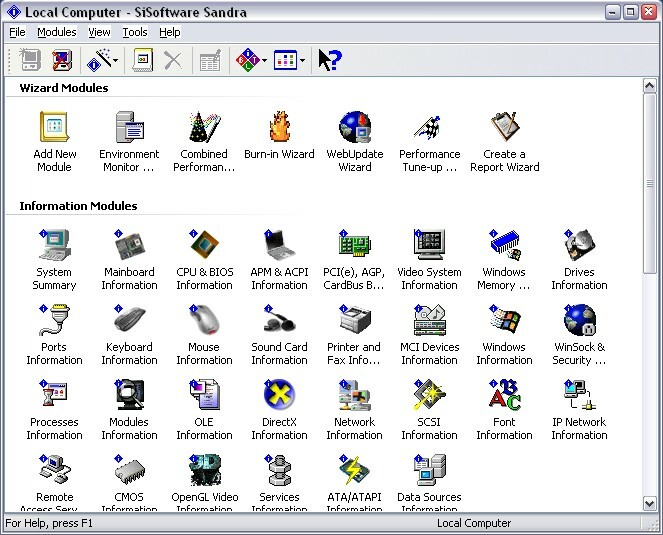 It uses a sophisticated mix of graphs, tables and tree displays to give a complete overview of the contents of any hard disk, folder, removable or network drive. 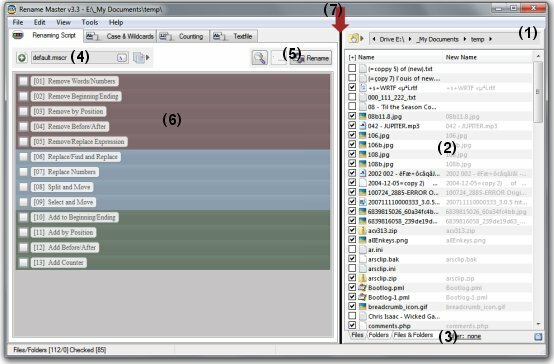 It makes it easy to see the contents, structure, file distribution and file composition of a whole hard disk, folder, or mapped network drive. 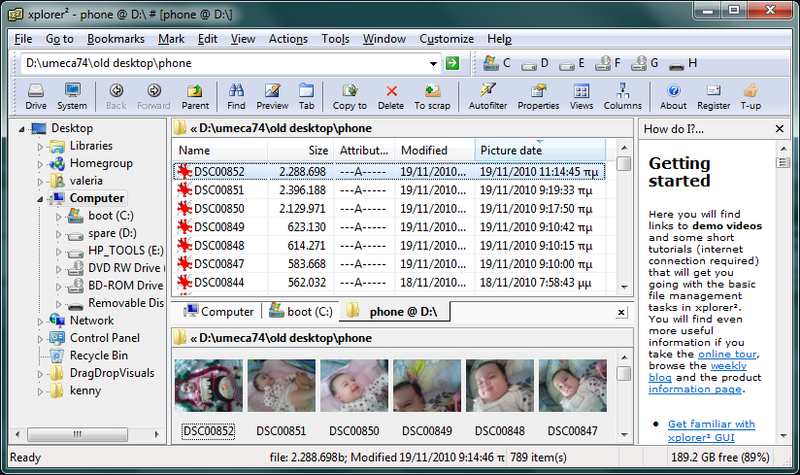 Includes full report creation.